Hair maintenance, while very important, can sometimes feel impossible. So many items to choose from and so little time and money to afford the proper trial and error. Many of us just find one hair style that works and leave the rest up to fate and unpredictable weather conditions. 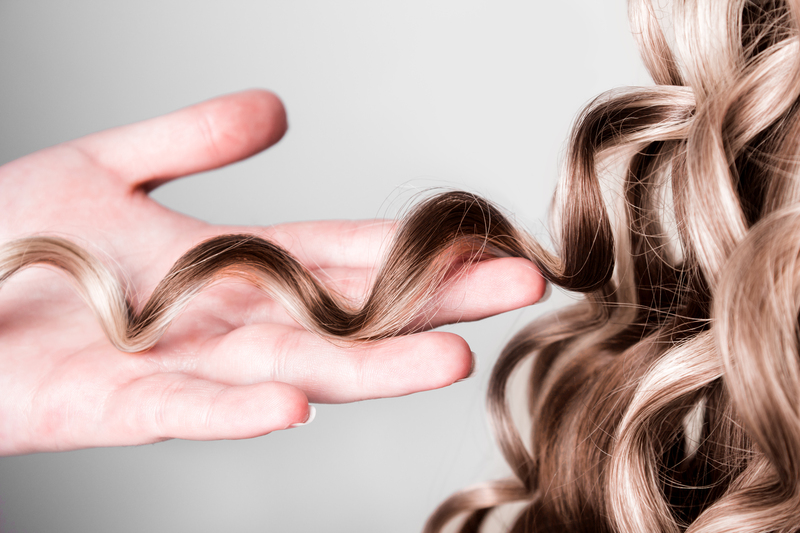 Alas, it looks like you might just want to take a night or two to try a hair tool that doesn’t come to mind right away when you think of haircare. 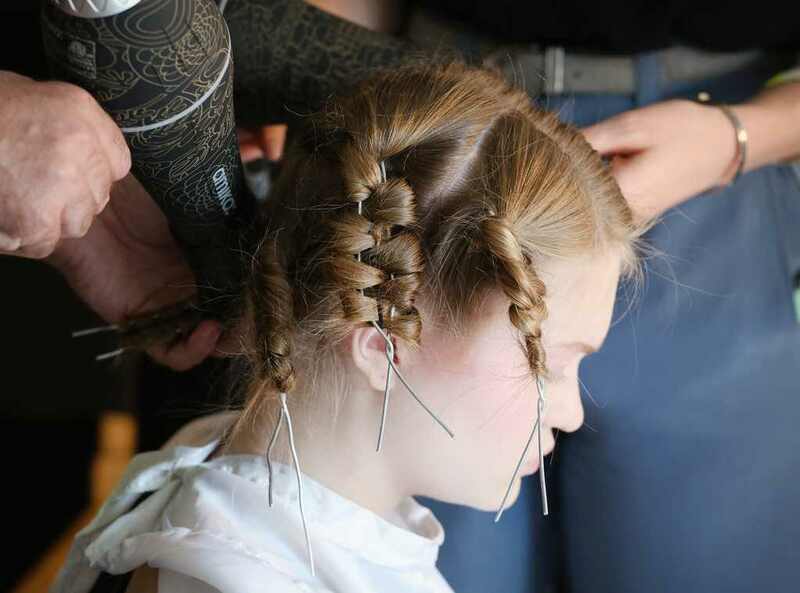 During his spring 2017 fashion show, Adam Selman’s models were getting their hair done backstage. People started to take notice of the unique way his hair stylists were wrapping and curling the model’s hair. They were obviously using some high-tech styling tools but what stood out among the rest were the curved wire pieces they used to wrap the hair in an ‘s’ shape. The final look was complete by splitting the wavy hair down the middle and twisting the sides into a two halves that pinched together at the front. The messy ends were placed over the model’s eyes to draw attention to the dope makeup. This innovation is nothing new for Adam Selman. His creations are often worn by the most fashion forward celebrities. Just check out the bodysuit he custom made for Rihanna. So go out to the nearest hardware store, get yourselves some wire, and get to styling!